The government of Uganda has commenced construction works of Namutumba Health Centre III in Kagulu Sub-county at a cost of US $136,000. The health centre funded by the World Bank, will consist of a maternity ward, children, male and female wards and a toilet. Mr Francis Kamugisha, the safety project officer, said the project is under the supervision of the Ministry of Health and Namutumba District Local Government. “The maternity ward, children, male and female wards will each have 50 beds and all services offered at a health centre III including counseling. Construction works expected to end in June,” Mr Kamugisha said. According to the Ugandan laws, a Health Centre III should be available in each Sub-county in Uganda. The centers should be equipped with an approximate staff headed by a clinical officer who is in charge of general outpatient clinic and the wards. These health centers are also designed to have functional laboratories. 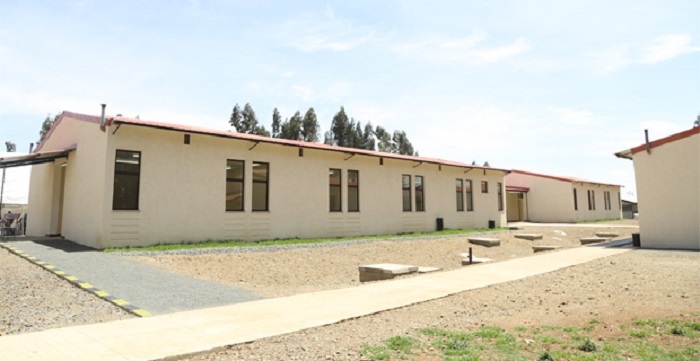 The resolution to construct such facilities arrived at last year when then government pronounced to substitute health center IIs with IIIs in each sub-county. The conclusion was reached after District authorities observed the number of pregnant women dying on their way to Magada Health Centre III. Contrary to serving 4000 persons per year, Health Centre IIIs are expected to help about 9000 people per year. The number is arrived at after District authorities noticing the number of expectant mothers dying on their way to the hospital due to long distances.